Don’t try to cheat at Overwatch. Developers always say they’re taking a hard stance against cheating but that doesn’t seem to stop games being filled with hacks and rubbish of all sorts. 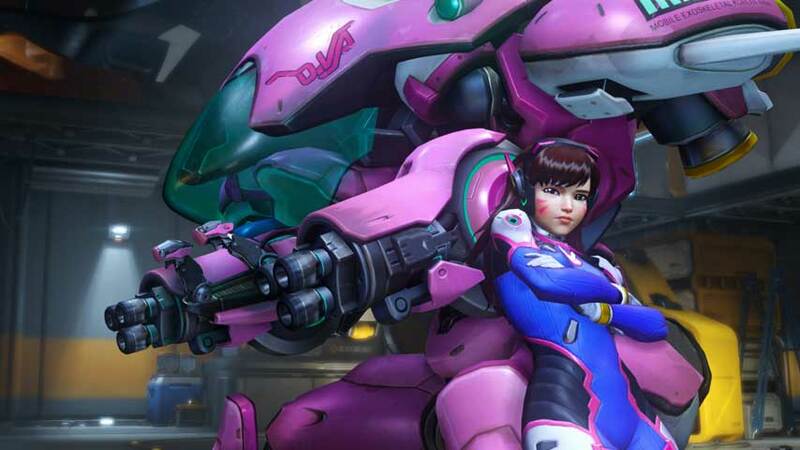 Overwatch is one that seems to be proving an exception – so far. PC Gamer spent some time digging up conversations on forums and found that cheaters are having a difficult time evading Blizzard’s hammer. “Got banned one day after the official release,” one cheater recounted. “Bought the game again… didn’t hack on it at all, just wanted to enjoy the game a bit. Two days later — banned again. Even after purchasing the game a fourth time and playing behind a VPN with a new hard drive ID, MAC address and BiosDate, the cheater was banned once more. Lessons learned? If you get caught cheating, you’re absolutely out, forever. Blizzard has responded to contrite messages from banned cheaters with a firm stance, saying decisions will not be overturned. It’s likely hackers will update their tools and get around Blizzard’s defences eventually, but at present the arms race is favouring fair play. Good show! Now if only we could ban those randos who think three widowmakers is a good team composition. Probably asking too much. Feel the need to cheat? Maybe our Overwatch guide will help you learn how to play fair.